Northeastern North Carolina's #1 Choice for Asphalt Repairs and Replacement. Work smarter with our company! Extend the life of your parking lot or roadway and prevent unnecessary repair costs in the future with a fresh coating. 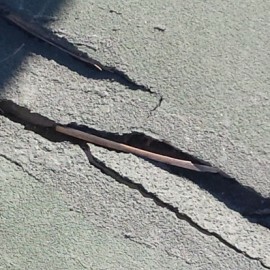 Patching potholes and filling cracks keeps your parking lot in optimal condition and prevents further deterioration. Let us handle all of your striping and painting needs - parking stalls, directional arrows, stop bars, fire lanes and more. 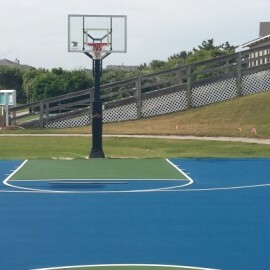 Have a sport court resurfaced or installed from start to finish. 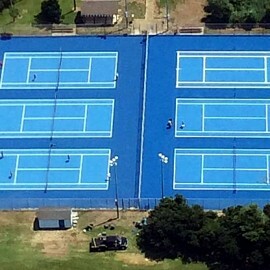 Our sport surfaces beat the competition. A Parking Lot Maintenance Company was opened by Larry Sherrod II in 2013 when he decided to take the experience he had developed over years in the asphalt industry and put his own stamp of excellence on his work. 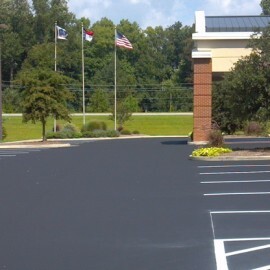 Larry prides himself in providing the highest quality asphalt repairs or replacement, asphalt seal coating, sport court surfacing and striping and painting services in Northeastern North Carolina at a price that is fair. 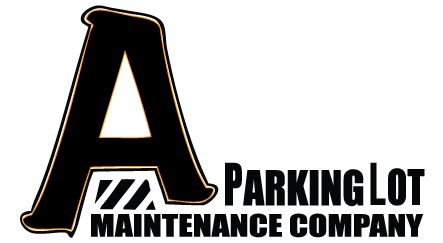 You can trust A Parking Lot Maintenance Company for reliable products, installation and peace of mind for your home or business. For your protection, we are fully insured. Call today for a FREE No-Hassle Consultation at (252) 216-7100.